Keeping the office clean and tidy is a matter of safety and good health. If your office is messy or covered in dust, it can result in the development of sicknesses or a high risk of injuries. Depending on your office, there may also be federal and state guidelines that you are required to follow. 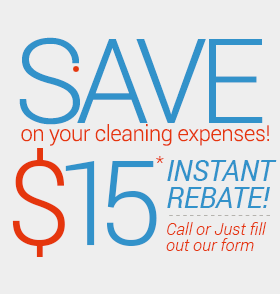 A key reason that is important to hire a professional cleaning service for the office is the health benefits. 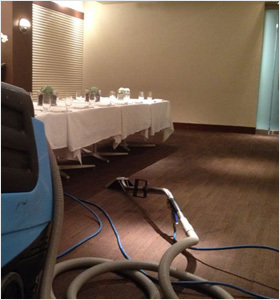 When your office is cleaned on a regular basis, the risk of allergies and accidents is reduced. Items are put away, so fewer items are likely to cause trip and fall accidents and, furthermore, dust can contain harmful materials and allergens, which are dangerous to human health. Every office is different and the type of work that takes place can impact cleanliness standards. Depending on your office, you may or may not be subject to certain regulations and standards by the government. Any medical or dental office is required to meet certain safety and cleanliness standards. The risk of spreading disease in a dirty office is high, so the government does require that the office be properly cleaned and disinfected to ensure that the risk is as low as possible. A professional cleaner can ensure that your office is properly cleaned according to government standards based on the type of services that are provided. We make the whole process easy breezy for you. We will design an office cleaning program customized to meet the specific needs of your business and work closely with you to determine exactly what you need. Make a great first impression with UCM Services Orange County today!